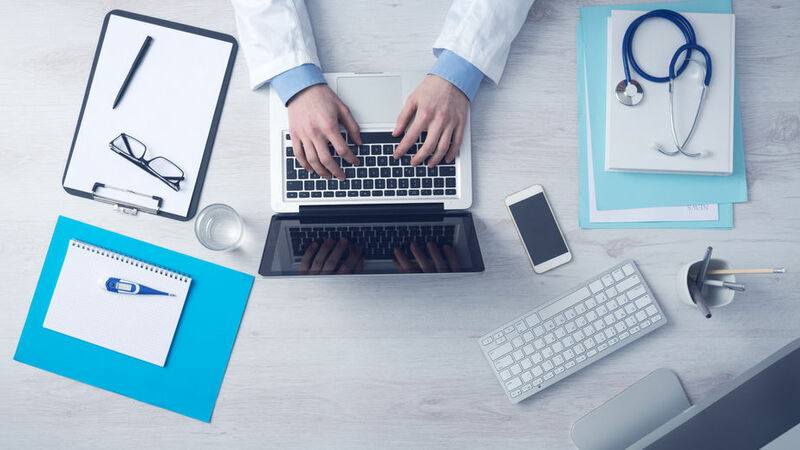 American doctors are among some of the highest-paid healthcare professionals in the world, so it comes as no surprise that people from all over the planet study, work hard, and obtain their license to practice within the US. 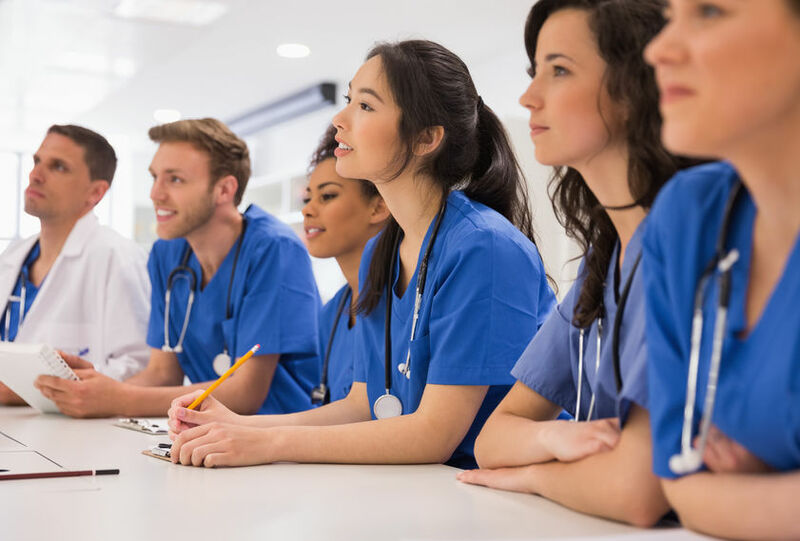 There are several steps involved in becoming a doctor in the United States and understanding them can help you make better decisions about your chosen career path. The very first thing you need to do to become a doctor in the US is earn your bachelor’s degree. Though the major you choose is not really important at this point, remember that you will need to complete courses in biology, chemistry, math, and physics before you can gain entry into medical school. Once you earn your bachelor’s degree, you will need to take and pass the MCAT exam, which stands for Medical College Admissions Test. Almost every medical school in the country requires you to not only pass the exam, but also score highly on it. The most prestigious schools in the nation require incredibly high scores. Medical school is tough, and programs typically last about four years. 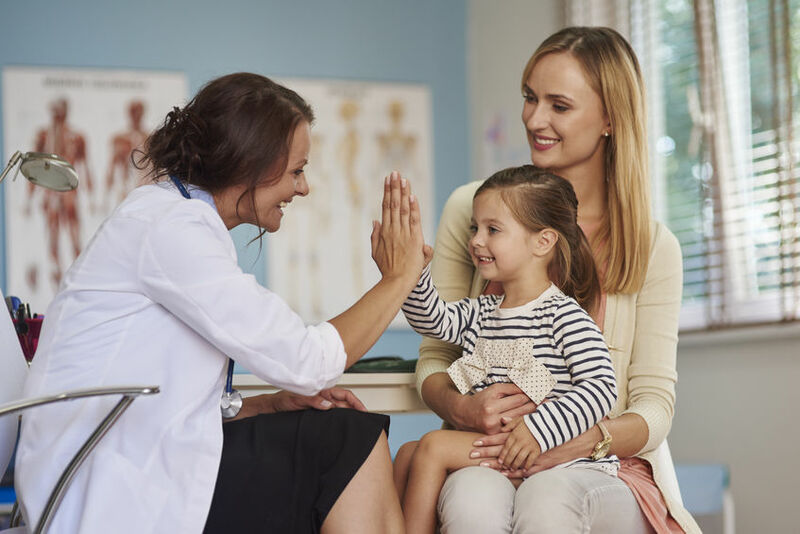 You’ll spend the first two years in a classroom setting and the last two working with patients under the supervision of an experienced doctor. American medical students find their studies quite stressful, but fortunately, there are ways to simplify things. Keeping healthy, utilizing proven study methods, and getting enough rest will go a long way toward helping you to earn your degree. After you’ve graduated from medical school, you will be required to complete a residency program to prove your competency to work as a physician in the US. During your residency, you will work in a variety of specialty settings, including things like obstetrics, pediatrics, and even surgery. 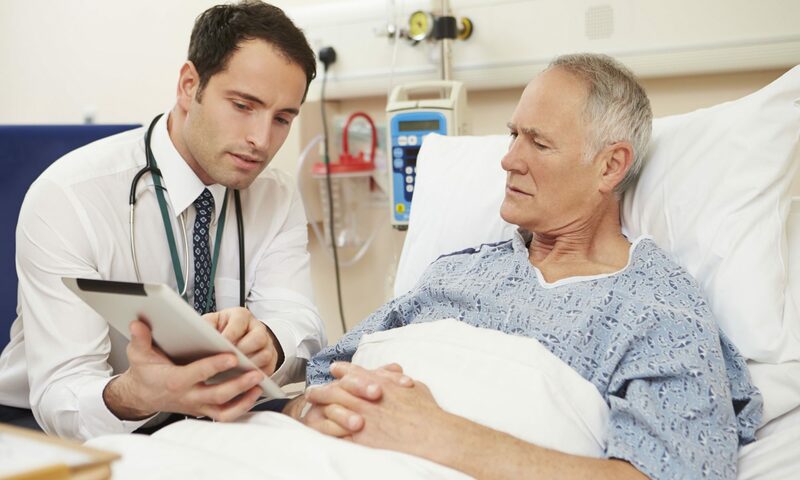 During this time, you will be responsible for patient care, and depending on the year of your residency, you may or may not work under the direct supervision of a doctor. Residency programs last four years, and you will complete this part of your education in a hospital setting. 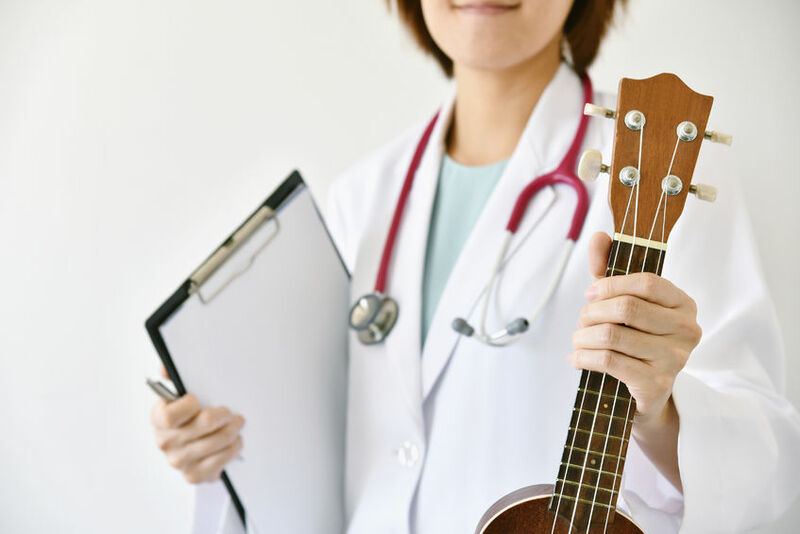 Finally, in order to work as a physician in the US after you complete your residency, you will need to obtain a license, and in order to get the license, you will need to take the USMLE licensing exam. 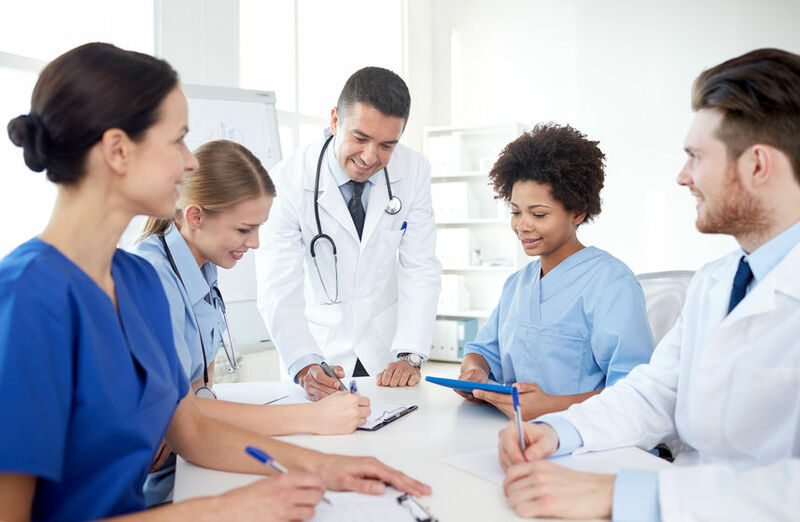 In order to qualify for the exam, you will need to complete medical school and your residency program beforehand, and you will need to pass any exams that come alongside this residency, too. 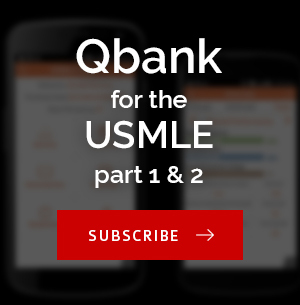 The USMLE is a three-step exam, and you must pass each step-in order to move on to the next. Scores here are not important; this is a pass-or-fail type of examination. Once you obtain your license, you can seek employment in a hospital or clinic, or if you prefer, you can even start your own practice. You may also choose to seek certification from the American Board of Medical Specialties (ABMS) in a specific area of medicine in order to further your career as a physician. How Do I Become a Doctor in Canada? If you are interested in a lucrative, high-paying, and secure career, becoming a physician is a fantastic option. As if helping others and potentially even saving lives were not enough, Canadian physicians earn $339,000 each year on average. 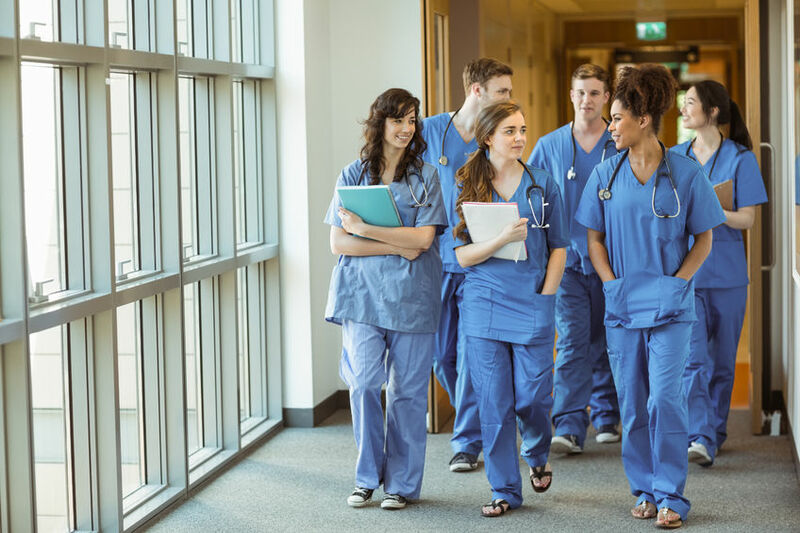 Becoming a doctor in Canada is a lengthy process that takes place in four major steps, and the information below will help you understand how it works from start to finish. First things first, before you can even go to medical school in Canada, you will first need to obtain a degree from an accredited university. This must be a bachelor’s degree, at the very least, and most medical schools will prefer that your degree have a basis in science. Though BS degrees are not always necessary, they benefit you by providing you with a basic understanding of concepts like biology and chemistry, making medical theories easier to understand. All medical schools will have a list of prerequisite courses, most of which are in science, so be sure that you take these during your time at university. There are 17 medical schools in Canada from which to choose, but most will require that you are a resident of the same province in order to attend. It is a good idea to contact the school of your choice to obtain its specific requirements for admission, as well. Many medical schools across the country will require you to sit for and pass the MCAT (Medical College Admission Test), so this is an important step. It is easier than ever to apply for medical schools in Canada thanks to standardized online application systems. Keep in mind that only a quarter of the students who apply to Canadian medical schools are accepted, so having outstanding credentials and a high university GPA will work in your favor. Medical school lasts four years; the first two take place in more of a classroom and lab environment, and the last two incorporate clinicals, where you work with patients under the supervision of a licensed physician. 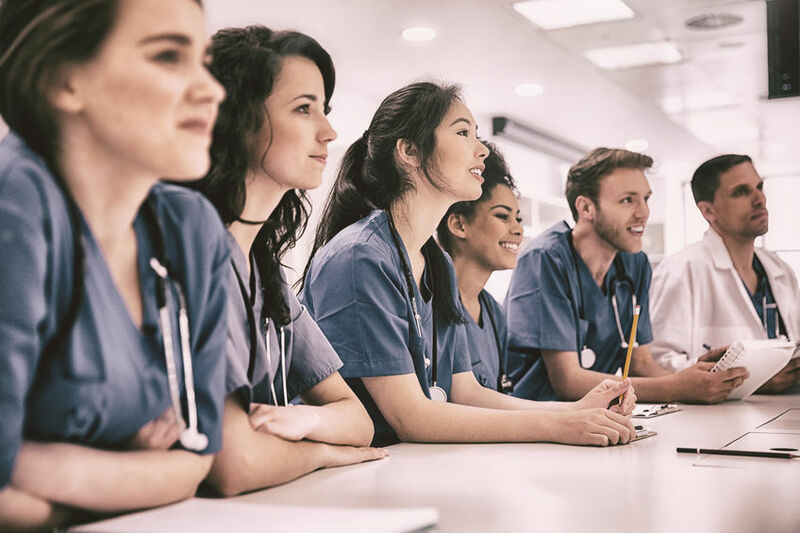 After you complete your training in a four-year medical school, you must pass a licensing examination to prove your knowledge and competency before you can work as a physician in Canada. 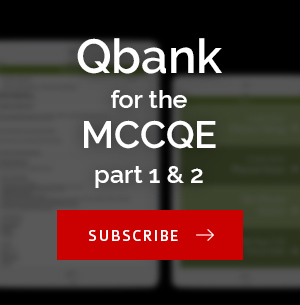 This exam, known as the MCCEE, or Medical Council of Canada Evaluating Examination, is by and large the most difficult exam most students will ever take. It is best to begin preparing and studying early, and for the best possible retention, utilize several study methods. Group study, quiet reading, note-taking, flash cards, and online question banks can provide you with a well-rounded study experience. Finally, once you have passed the MCCEE examination and become a licensed physician, Canada law requires you to complete a residency program before you can work independently. The goal is to allow newly-licensed doctors to learn from more experienced professionals in a sort of mentoring system and to allow them to adapt to their new career choices. For family doctors, the residency lasts two years, but for specialists, residencies can last as long as six years. Beyond that, you could even choose a subspecialty with another two or three years’ residency. It takes at least 10 years of education and residency to become a doctor in Canada, and in that time, you will take one of the most difficult examinations in the world – the MCCEE. With enough dedication and persistence, and with the drive to help others for a lifetime, you could be one of Canada’s next favorite physicians.